When two of streetwear's finest brands have a combined sample sale, you know this is an event you definitely don't want to miss! 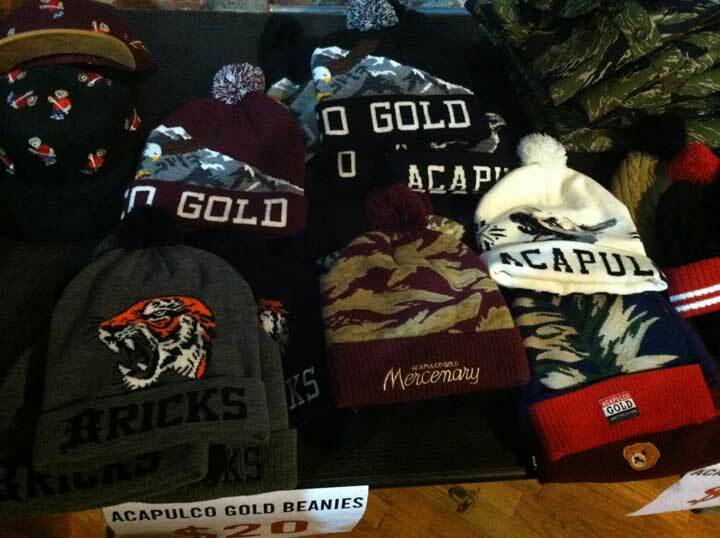 Last Thursday was the Acapulco Gold & 10.Deep private friends & family pre-sample sale event. 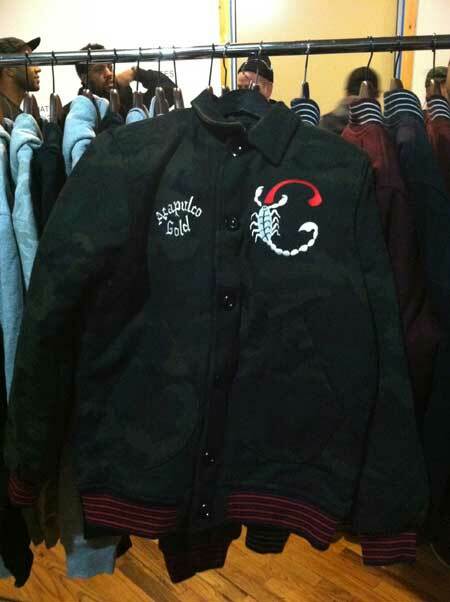 The room was filled with racks of t-shirts, button-ups, hats, sweaters, jackets and of course lots of fitted/well dressed people. Both brands heavily used camouflage throughout their line. Plaid is also a dominant pattern for button ups. There seemed to be a lot of "old school streetwear" styles that are making a come back such as "loud" graphic tees, varsity jackets, pom beanies, paisley pattern t-shirts, etc. 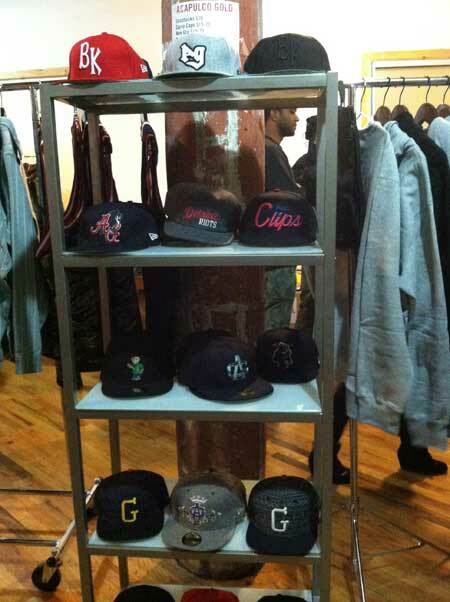 If you're in N.Y, be sure to head to the public sample sale in Brooklyn from February 1st - 2nd to grab a few tees and a jacket or two!